COLLINGWOOD legend Tony Shaw has smashed Essendon for sacking assistant coach Mark Neeld. Neeld, 46, appears to have been made the scapegoat for the Bombers' underwhelming start to the season as the club decided to remove his role of game performance manager in a coaching restructure. "So this man is the sole reason Essendon are a rabble. What a gutless club!" Shaw tweeted. "Only class act here is Neeld. 2017 on coaching staff play finals. 8 games later all his fault! Whoosha you're right no identity, stand for nothing and no class." Former Bombers great Garry Lyon also queried the decision to not lay the blame on senior coach John Worsfold. "I was always told the buck stopped with the senior coach and it was the senior coach that copped it in the neck. Right now it will appear there's been a little change, a seismic change in lots of ways," Lyon said. "Who's getting the big bucks? Who signs off on everything? Who's sitting up in front of the group and saying, take all this on board. Was it in the end, he (Neeld) was in a position that had too much power?" Neeld will receive a payout and will not be replaced at the club. 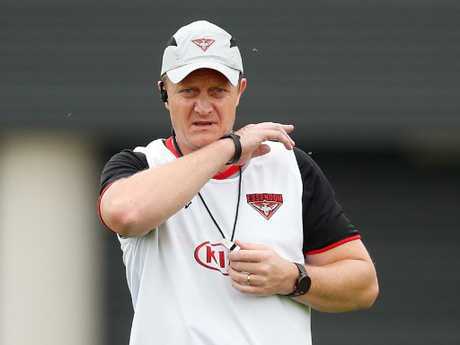 Neeld's position at the Bombers was described as "working losely with senior coach John Worsfold" to update the club's game plans and strategy. Essendon football manager Daniel Richardson confirmed the news late Monday. "Mark has been an extremely professional and hardworking member of the club's coaching panel, and he has made this decision in the best interests of the club," Richardson said. 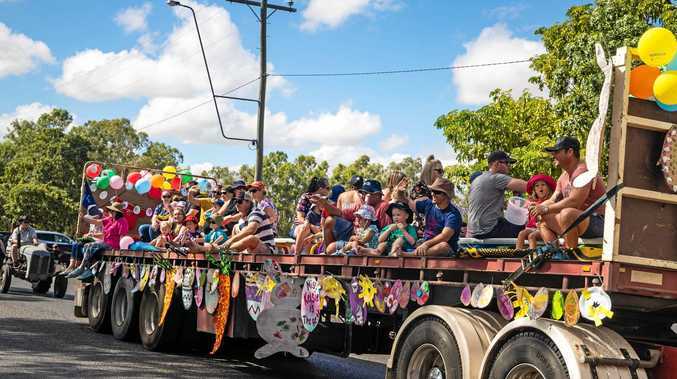 "This was a decision Mark has been reflecting on for some weeks, and following discussions regarding the potential restructure of the coaching department, Mark felt it was the right time to step aside and explore a new chapter in his career. A season of woe for the struggling club amplified on the weekend when the Bombers fell to the previously winless Carlton and Worsfold was disappointed by their effort. "There are lots of things we're really disappointed in and we're going to keep working really hard to get clear on what it is that's going to make us a better team," coach John Worsfold said post-game. "It's a great opportunity for us to work out what we want to stand for and what we want to be. This is a group that don't have that. They haven't created something that people look at this Essendon group and say 'this is who they are'. "There's a lot of reasons why that is the case, but we're in that position now this year in particular to start to say 'who do we want to become? Who do we want to be seen to be?'" His comments struck a cord with former Essendon captain Tim Watson. "John Worsfold played football in a way that we could describe as overtly aggressive, everything about him said aggression," Watson said. 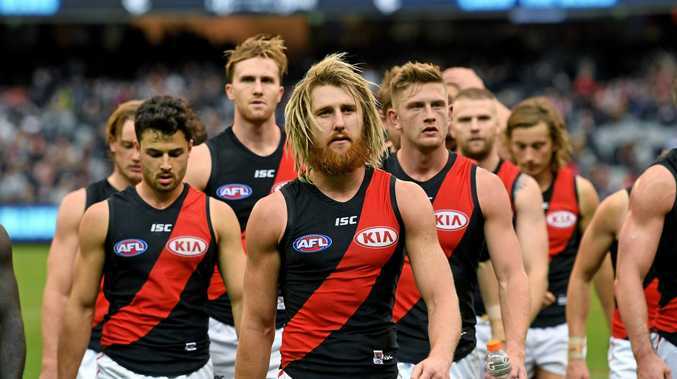 "I want my team to look like they're super competitive in everything they do, there is not one component of what John Worsfold did on a football field that he's been able to inject into that team. "I always think the coach has to demand of the players the way he wants them to play."